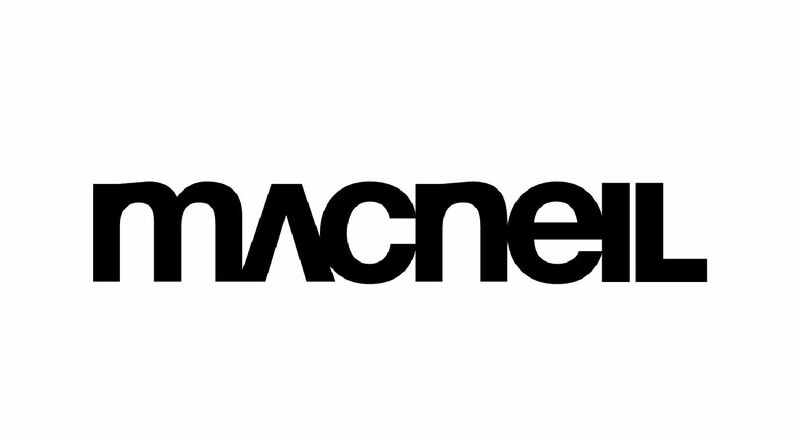 Jagger Co. has made the acquisition of the legendary MacNeil BMX brand! This transaction reflects the strategy that we have put in place a few years ago when placing Krusher BMX (our house brand) at the forefront of our distro channel. The economy, the bike industry and the way to do business as change drastically, we wanted to position ourselves as a leader for the Canadian BMX industry/sport and not simply a passive distro depending on what outside companies had to offer for our own Canadian market. We wanted to give it the appropriate support it deserved, just like what MacNeil did by focusing on their house brand and moving away from standard distribution. Current MacNeil owners will continue on as consultants to ensure that MacNeil remains a leader for BMX in Canada and abroad by producing industry leading product at a competitive price, supporting local talent, events and to ensure that the core image of the brand remains the same.